The Amish have an incredible reputation for quality craftsmanship. So it is not surprising that the makers of Amish furniture build heirloom quality customized furniture in Lancaster, PA. 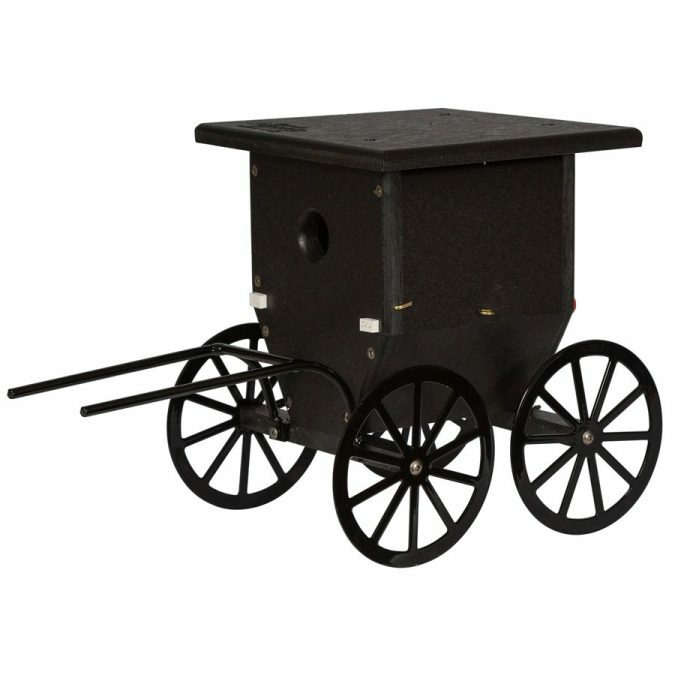 The Amish furniture is made at home shop or on Amish farm and is customized to exact specifications. Tourists coming to Lancaster County, PA also wishes to get a glimpse of the bearded men, horse-driven buggies, and bonnet-clad women. They are the people in Amish who still farm with plow and ox. But this region in PA has lots more to offer that it is worth visiting to shop for twig-bent rocking chairs to quilts. Lancaster County is known for Amish and Mennonite quilts. The Lancaster quilts are hand-made and are stitched by Amish with care and the Mennonite women present excellent quality and craftsmanship in their work. In fact, this quality craftsmanship is common in Lancaster County artisans. 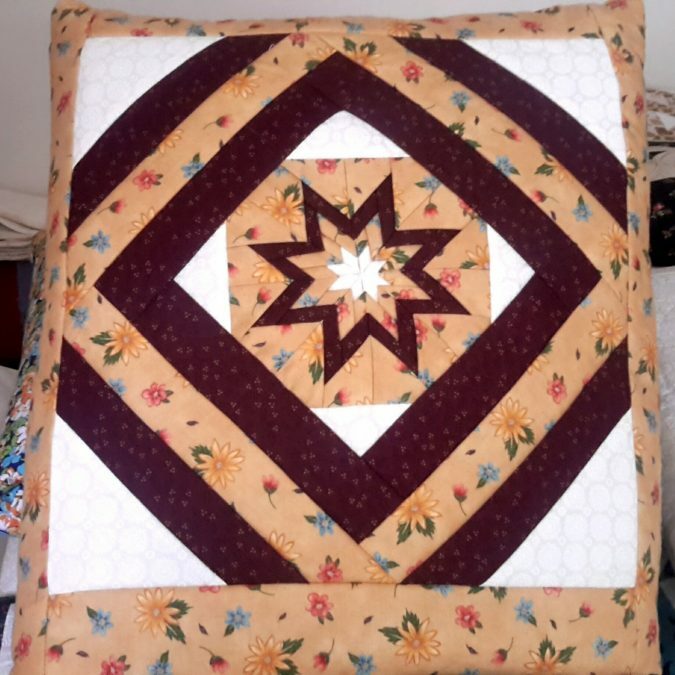 The Amish handmade quilts feature Amish lifestyle and were made usually for gifts, warmth or as dowry items. However, with the evolving time, it is regarded now as the artworks. Lancaster quilt is ideal gifts as take-home souvenirs from this Dutch Country, PA. These quilts are treasures in full-size. The Amish-made quilts are viewed now as quintessential. As it is completely handwork, only a couple of quilts are produced each year. Quilts are made to mark births and marriages that they are made with special attention and love. The same love and care are seen even as the Amish quilts are on sale now. The key characteristic that sets Amish-made quilts apart is their works-of-art. The seams are strong and fabrics colorfast. These quilts are good even in daily use and there is reasonable care required that they can be handed down to generations. These quilts also can be great wall hangings. The top, the backing fabric, and batting are held taut in a frame and then using thread and needle each quilt is stitched. The stitches on the quilting are small, uniform and straight and to maintain uniformity, one quilter does one quilt. The quilts have classic geometry designs, appliqué work, bright printed fabrics, and embroidery. Amish offer authentic handmade furniture and this includes beds to dressers, bedroom suites to chests. If you consider furnishing your home with best pieces then the only name is Amish furniture that has handcrafted quality pieces. 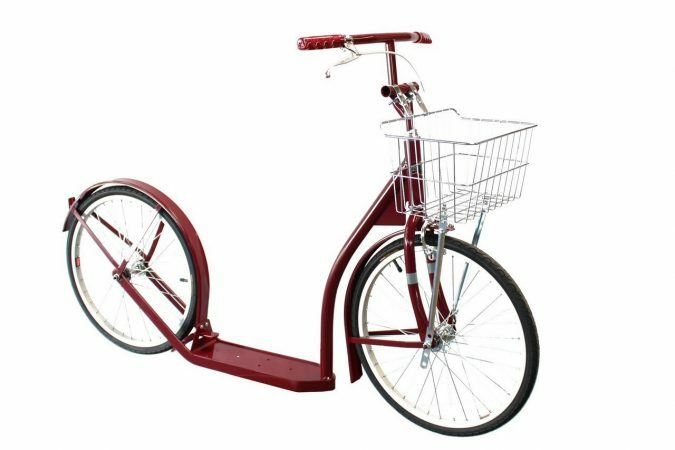 You can get unsurpassed craftsmanship in Amish furniture stores in antique malls, a furniture showroom in Lancaster, village stores, and Amish communities. Benches: There are small and large storage benches, besides compartmentalized benches to display shoes or even a shelf with hooks to hang coats or hats. In fact, there are love-seat benches as well. Bookcases and Shelves: Functionality and variety are the themes. There are bookcases from three to six-foot sizes and also boat shelves for children featuring depth set drawers and also a sleek profile one. Cabinets: These include right from Chimney to Candle Stand, and much more designed to suit the needs of storage. Chests and Chests of Drawers: This includes drawers of small sets for dorm rooms and children and also chests of drawers and Toy Chests. All these offer serious storage place and are functional and attractive pieces of furniture. Children’s Furniture: This include shelves set to toy large chest to clothes trees and also twin beds, there is everything that a child requires. Coffee & End Tables: Coffee and end tables fitting a hallway or a foyer or some low table facing your sofa or some end table featuring a cabinet to have your prized possessions, you get all solutions. You can fill your corner and enjoy great storage cupboard units. These are scooters for children in Lancaster County prepared by Groffdale Machine Shop. These scooters come in multiple colors such as Hunter Green, Navy Blue, Neon Green, Plum, Maroon, Orange, and Pink. This is also an Amish-owned long-established business. 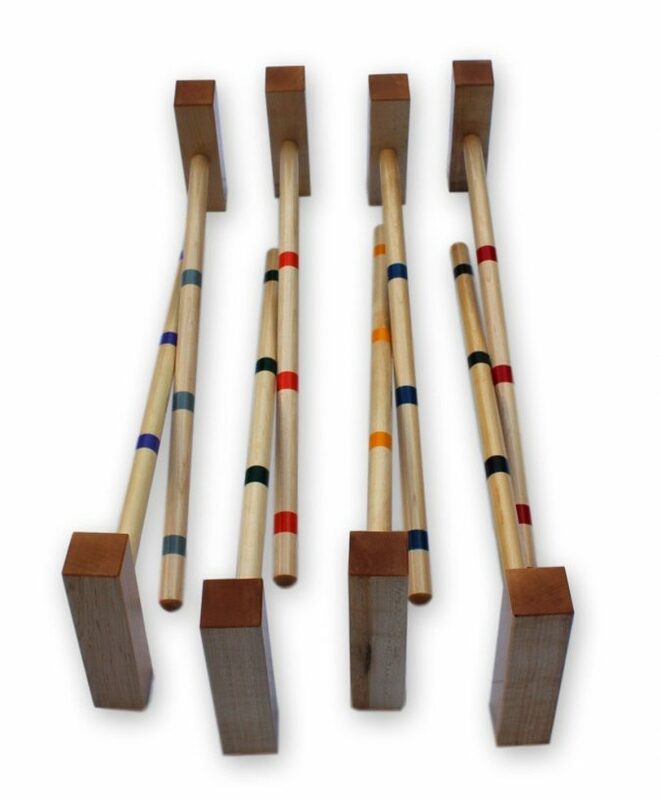 Croquet sets are an outdoor pastime and are made by Groffdale Machine by local Lancaster. They come in varying handle sizes such as 24, 28 and 32. It is designed in maple wood and allows 8 players to play. 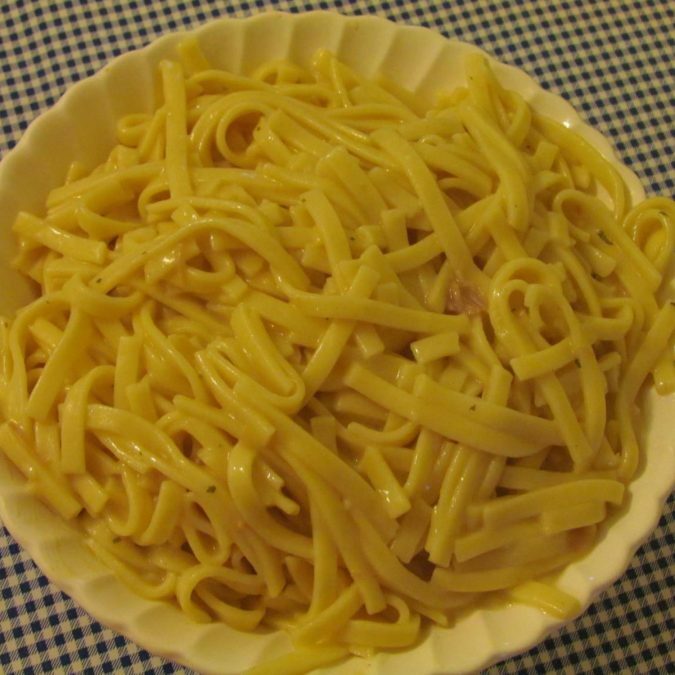 The noodles from Amish style include many varieties such as yolk-free, pot pie, narrow, wide and fine. These are Amish-made technically, but cannot be guaranteed as it has Mennonite employees also working. Apart from this the Sticky Buns, from the Beilers Bakery is also Amish businesses. Enjoy Beiler’s buns of two six-packs in different flavors such as glazed, plain, cream cheese based, raisin, pecan or Iced. 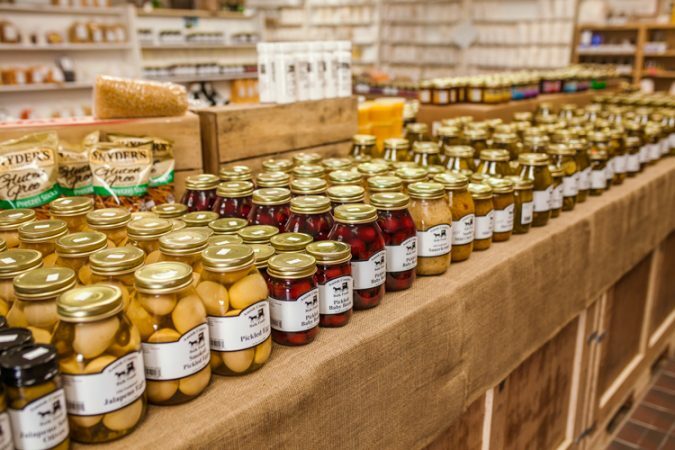 The canned Amish-made goods include an assortment such as jellies, jams, pickles, salsas, butter, chow-chow and lots more. They are also made by Amish families. 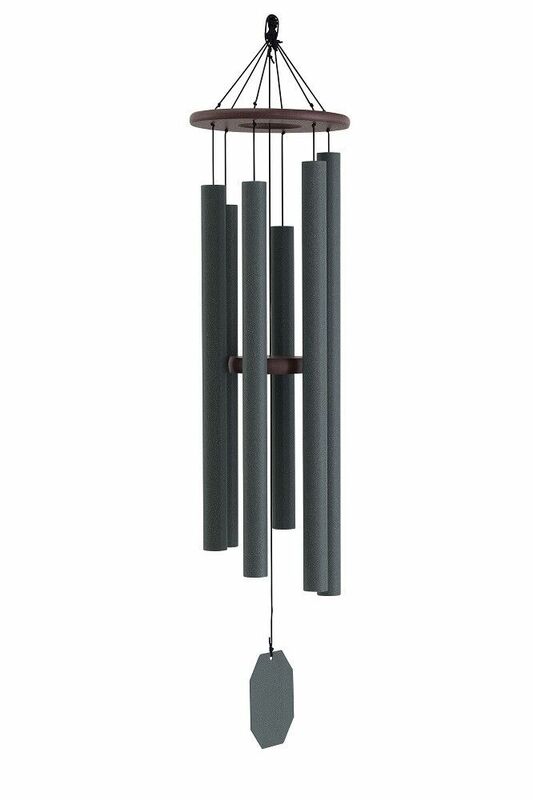 Amish community makes the beautiful wind chimes and you will find in dozens. It is made in northern Indiana by the Amish community. This is crafted in northern Indiana by an Amish man. They are made as birdhouse in durable poly-wood and the recycled milk jugs are used to make feeders. 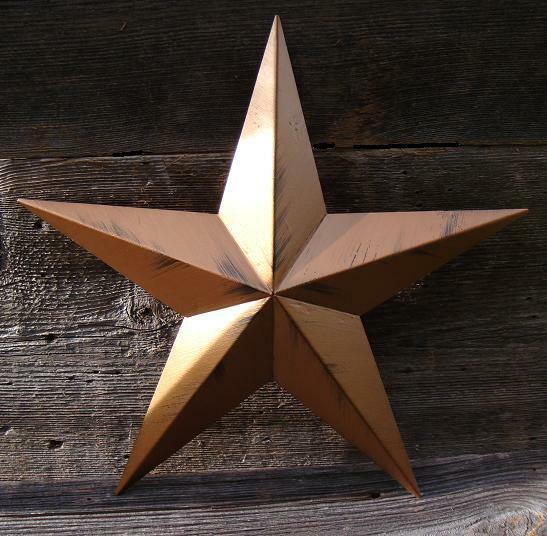 Amish-made barn star is a great valuable addition to the outdoor wall. There is no need for you to own a barn to put a barn star outside. The barn star is made using non-rust galvanized steel and is available in various colors. 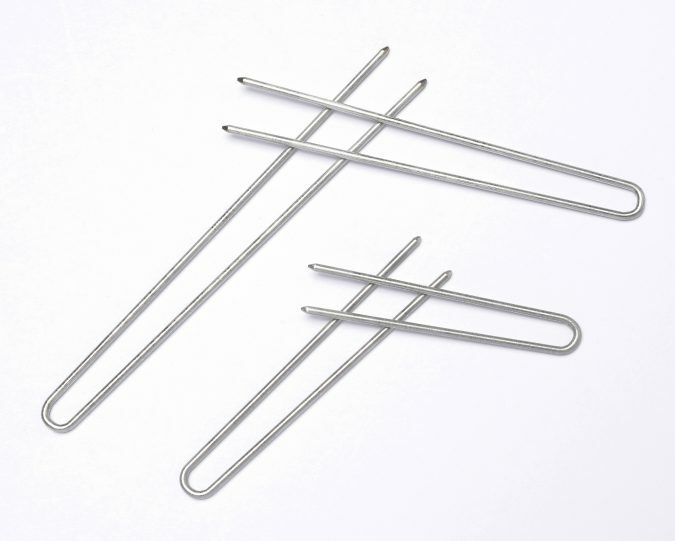 Hair Pins in stainless steel in 3-inch is made in the basement by an Amish man. He takes his family help and these pins are available in crinkled sizes such as 2.5 and 3 inch in stainless steel that is bend-resistant. You can see these quillows and key chains even in the local stores in association with other crafts in the Amish farmers’ markets. In fact, you can also get these from some quaint quilt shops.